Succulent Chicken made in a tangy and refreshing mint-based gravy. 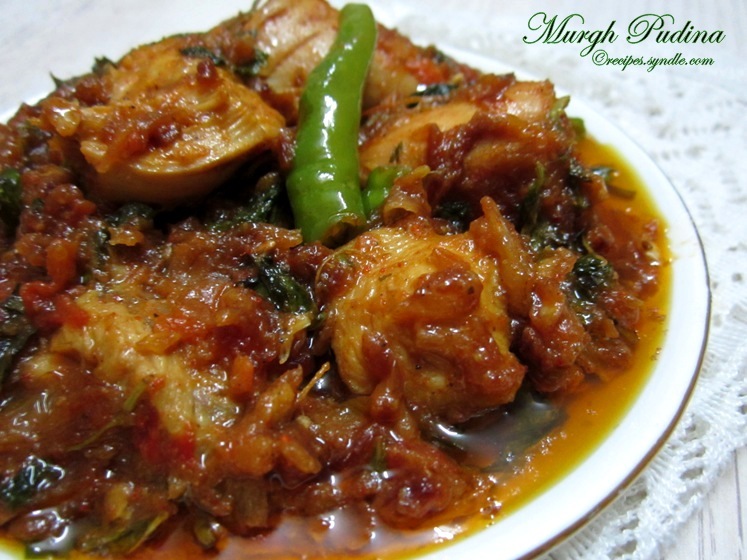 For the recipe of Murg Pudina with step-by-step pictures, click here. Thanks Beena. It was indeed very delicious. 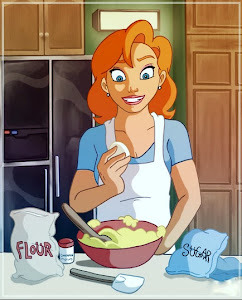 I am getting really hungry just looking at this!